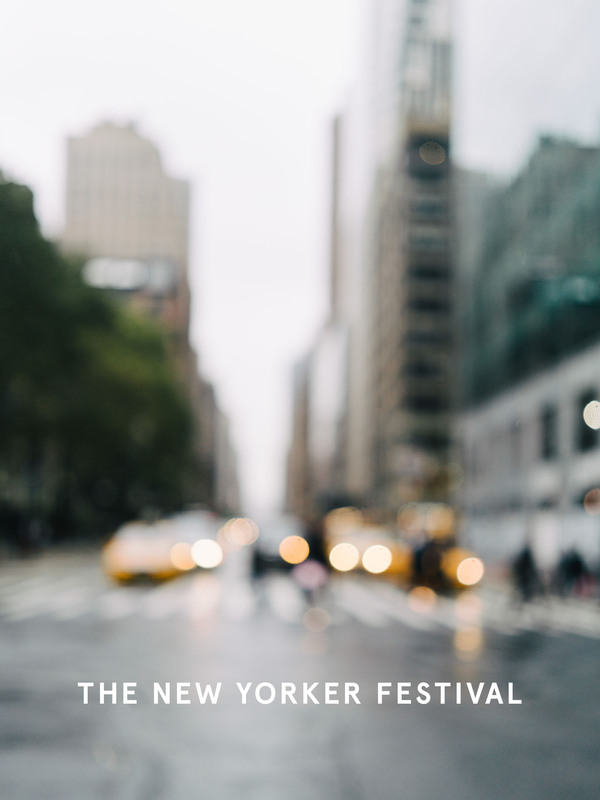 A few weekends ago, I attended The New Yorker Festival as a guest of The Algonquin Hotel and Autograph Collection Hotels. It’s always fun to stay in a different area of NY — in a city so dense, I think even one block can make all the difference. It was a unique treat to stay in a hotel designated as a New York City Historic Landmark and especially one with a resident cat named Matilda! The welcome party was also conveniently at The Algonquin so despite the relentless rain and chill that Friday night, I donned my highest heels and bared my legs. My Olympia Le Tan book clutch has become sort of a foolproof conversation starter, so it’s my safety net at parties where I don’t know anyone! It was my first time to the festival and after attending a few talks, I felt a bit like I was back in college except that all my lectures were with incredibly engaging speakers whose visions and thoughtfulness about their work inspired and challenged the way I think about my own. I actually didn’t want them to stop talking. All the speakers were charming in their own way and I found myself laughing out loud at multiple times. Thank you to Autograph Collection Hotels for the opportunity and for partnering on this post. This is so dreamy! It seems like an amazing experience, and the photos are wonderful! your photos are just incredibly impressive! Photography is a great hobby of mine. I wish I was as talented as you though! This is amazing. It is so good! Wow, I just love it. What camera and lens do you shoot on? There are so many different amazing cameras out there now. I love Canon cameras, but I mainly love them for taking video of stuff.